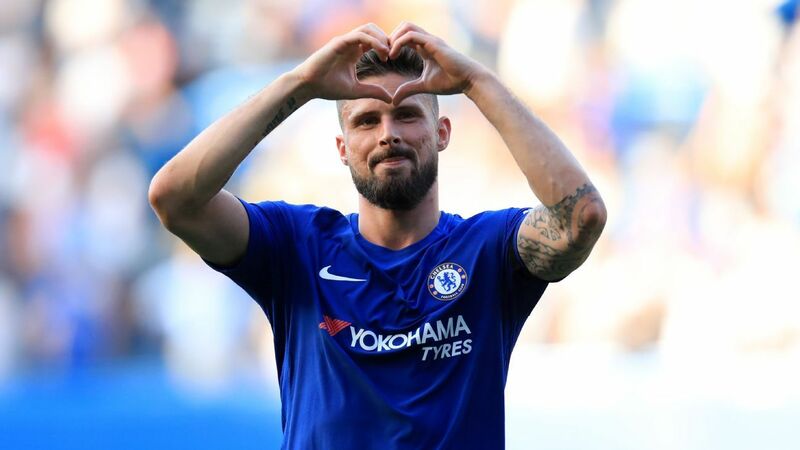 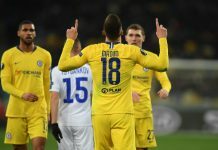 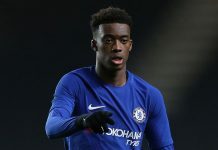 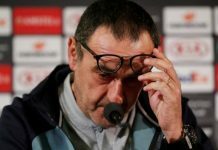 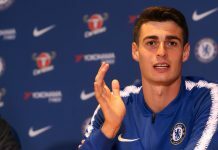 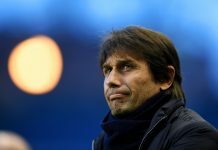 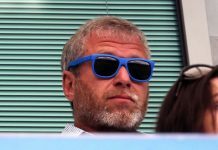 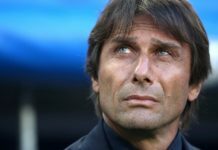 Chelsea host a winless Cardiff on Saturday seeking a fifth straight Premier League win – a dream scenario for most Blues fans after a turbulent summer. 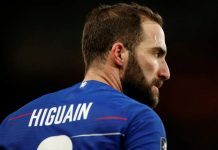 Tipsters over at bettingexpert, which has partnered up with CFCnet, are sharing their latest Chelsea vs Cardiff betting tips for this first fixture back after the international break – will the break deter the Blues’ momentum or will it be a ‘routine’ win on Saturday? 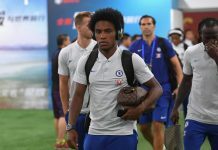 CFCnet never want to see Blues fans miss any of the season’s action, so check out our Chelsea live stream match page against Cardiff for full details on kick-off time and what channel the game will be streamed on.